Hey guys, just dropping by to let you know that I'm officially an Althea Angel! What does that mean, you ask? 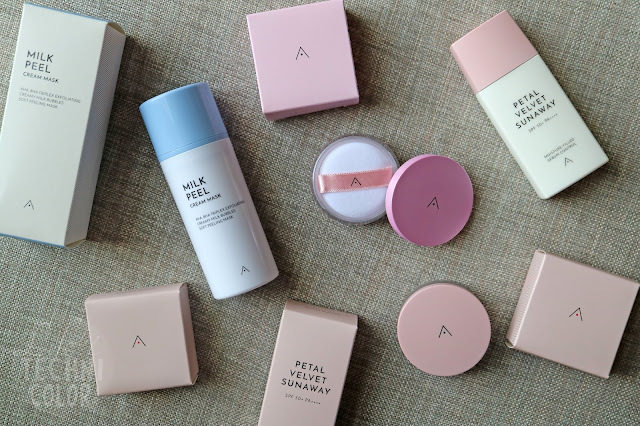 Well, basically, thanks to Althea Korea, I'll be producing more content when it comes to beauty, particularly Korean beauty! I'll be testing out a lot of products from the Land of Morning Calm (slash Land of Glass Skin) in the future.. starting with the ones below! To be honest, I only started experimenting on skincare and putting on make-up recently, so this is going to be a learning process for both you and me, and I hope to one day have my own ten-step skincare routine that fits me perfectly. Anyway, moving onto the products. 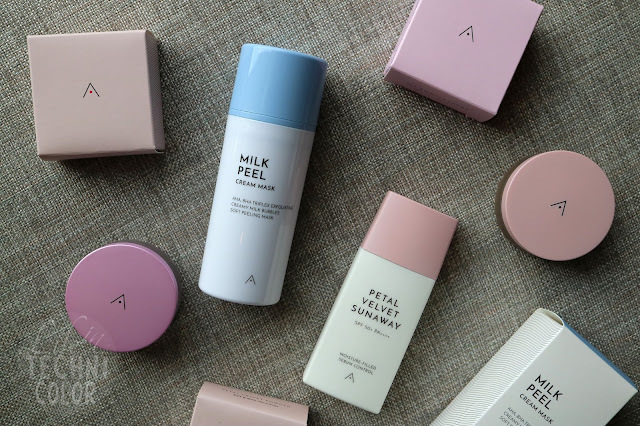 Althea sent me five items from their very own product range (only available on their website! ), a handheld mirror, and a makeup pouch. Let's start with their Petal Velvet Powder which come in two shades: #0 Translucent and #23 Warm Beige. 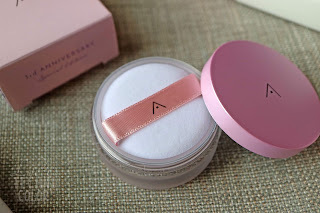 If I'm not mistaken, this is the first product they've released for the Althea Exclusives line - a powder that sets makeup and leaves behind a silky finish to the touch! Infused with oil from Althea seeds, this powder works to keep sebum production at bay without drying out the skin for a radiant, fresh look, all while giving out a gentle scent. It's perfect for keeping your makeup looking great and make sure you stay shine-free the entire day! 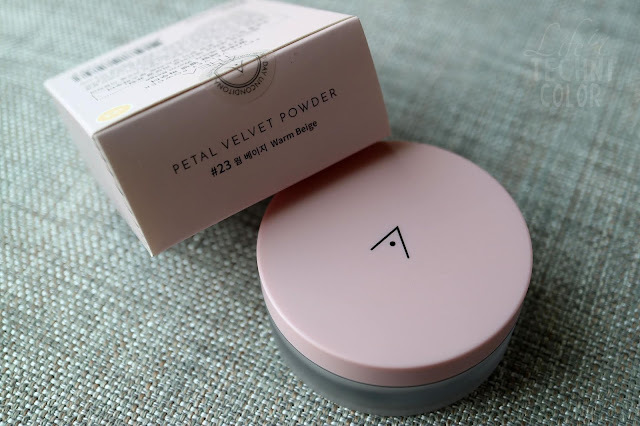 The Petal Velvet Powder (3g) is priced at Php 210. 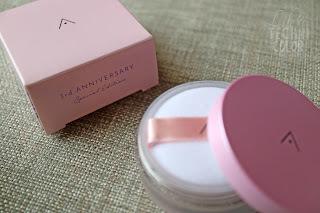 Next is another Petal Velvet Powder, but this time, in Pink Lavender, Althea's 3rd Anniversary Limited Edition Petal Velvet Powder! Brighten and smoothen your skin with this special formula containing pink and purple pigments to liven up dull complexions. Its super fine particles help keep sebum at bay without drying out the skin for fresh, petal-like skin while its calming scent soothes the senses. 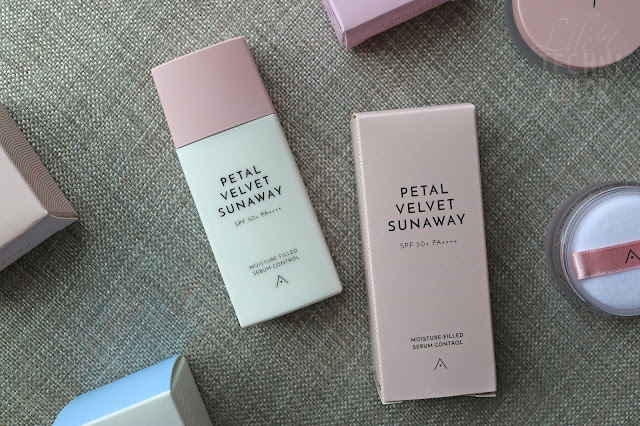 The Petal Velvet Sunaway is Althea's version of an ultra lightweight, invisible sunscreen formulated with hyaluronic acid and Damask rose extracts. This ensures that your skin stays fresh and hydrated throughout the day without any streakiness or a white cast. It has an SPF of 50+ and a PA++++, so your skin will be kept protected all day. 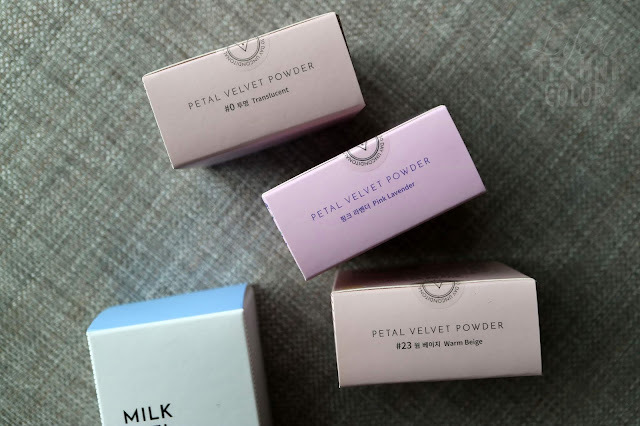 As part of the Petal Velvet line, it also contains micro-powder particles that give you a smooth, petal-like complexion. Sounds amazing, right? I honestly haven't tried it yet, but I can't wait to give you guys my thoughts on this soon! This one's priced at Php 480 for 55ml, or pair it with any shade of the Petal Velvet Powder for 10% off! 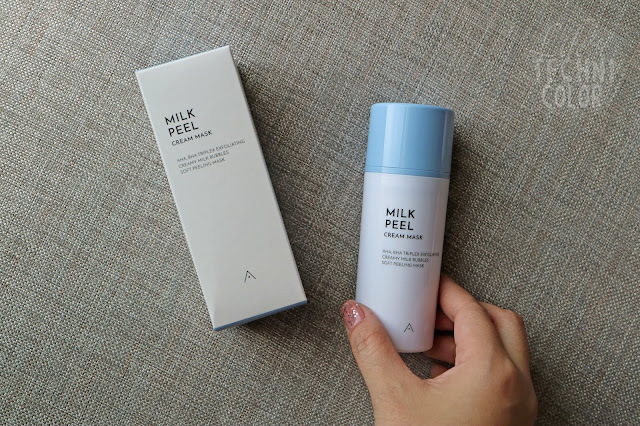 Last but not the least is the Milk Peel Cream Mask (P490) - Althea's newest addition to their product line. Give your skin a big gulp of hydration with the refreshing peeling power of Althea's Milk Peel Cream Mask! Containing both AHA and BHA extracts, this gentle but effective exfoliator transforms from a clay to a whipped cream lather, whisking away dead skin cells to prevent flakiness. It's also formulated with casein protein from milk to revitalize and moisturize the skin (my favorite word in skincare - moisturize!) The result? Radiantly smooth and healthy skin that's bouncy to the touch! Out of the five items I received, the item I'm most excited to try is the Milk Peel Cream Mask. I've never been one for powders since I have combination skin, so it gets really dry fast, but I'm still going to give these a go! As for the Petal Velvet Sunaway, well, let's hope I don't get lazy applying this in the morning. Can't wait to share more about these as well as my first ever Althea haul (or is it second?) in the next posts!